Tonight's special guest is Judi Russo from Montclair, New Jersey, who'll be visiting our show for the first time. Judi's children disclosed the crimes that were committed against them two years ago, sexual assaults by a friend of the family, a predator who'd never been suspected by the community. Not only did Judi get immediate help for her kids (who are still dealing with PTSD) but she began helping other families who came into the Advocacy Center. In the end she eventually sought help for her own trauma, and discovered a number of useful tools, like EMDR. Judi explains, "Our life changed, but people need to understand victims of sexual assault are crime victims, not weirdos and shouldn't be shunned." She goes on, "People should acknowledge and recognize the victims. I think the discomfort of the misinformed people is the issue." 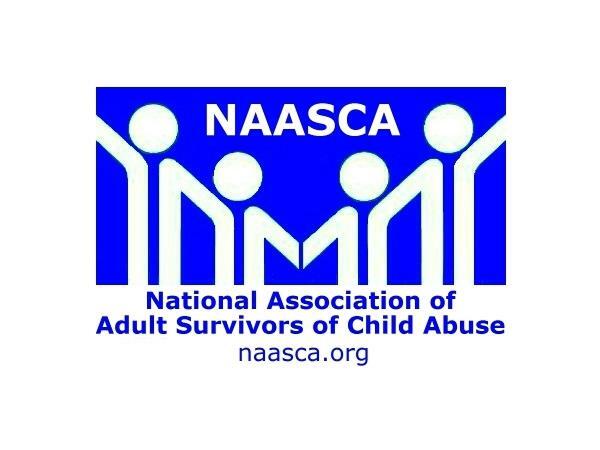 A former executive recruiter, Judi wants to help NAASCA in a number of ways. She understands how important networking is, and agrees that an effort like ours takes a team. "I want to educate people on how important it is to advocate, to educate, and to be proactive," Judi says. She also wants people to know about Victims Crime Compensation for therapy. "I want to push for programs in schools for sexual abuse awareness - etc - like they do for DARE." Judi concludes, "I would love to share my story. I want to be a voice of HOPE, and I'll never let my kids be ashamed."